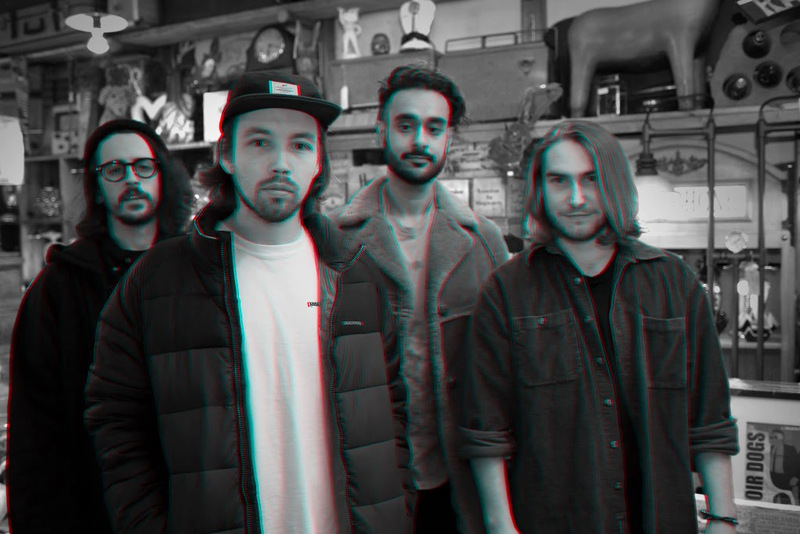 Birmingham's Pleasure House return today with their latest track Father's Son, the band's next single to be taken from their forthcoming new EP 'Sentient' due out Friday. "This is a really emotionally driven and brutally honest account of one of the most significant events to happen in my life to date" explains frontman Alex Heffernan. "It tells the story of 14 year old me, struggling with demons that I've since been lucky enough to shake, toiling with the idea of identity and coping with life changing events that have shaped me as a man today. Like all of the songs though, they are concluded with positivity. I believe that there can always be a silver lining if you choose to take that road, and something that seemed so dark for such a long time became a catalyst for hope and love and friendship way more powerful that it had ever been before". Take a listen to the chest thumping powerhouse single below as the track's soaring melodies and punchy percussion deliver a euphoric effort.